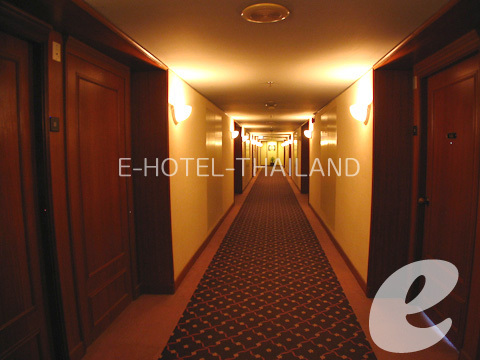 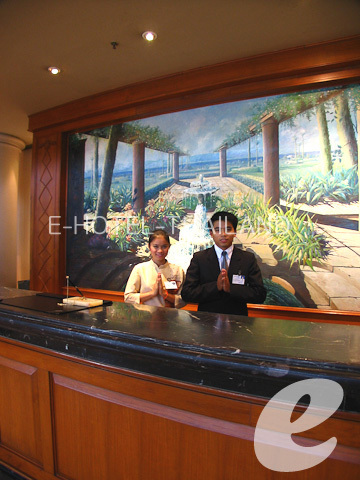 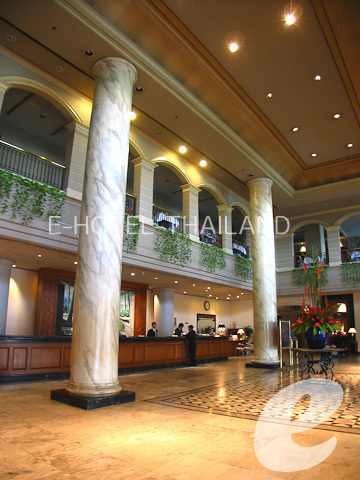 A deluxe high-rise hotel located in Phuket town. 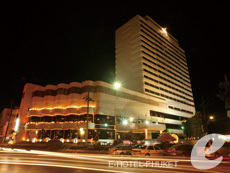 The Metropole Hotel Phuket is a high-rise hotel in the heart of Phuket town. 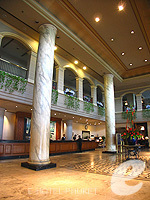 The guest rooms offer panoramic views of the town. 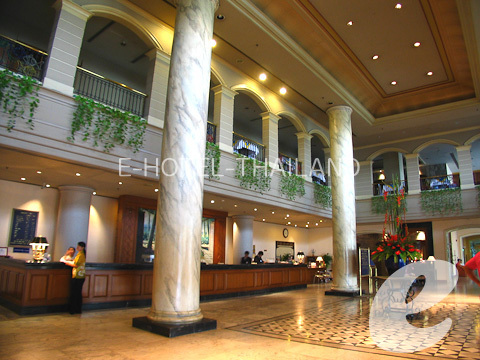 The restaurants in the hotel serve a variety of dishes, including Thai, European and Chinese cuisines. 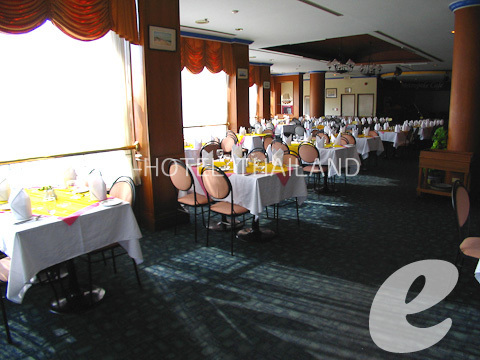 Especially the popular dim sum served at the Chinese restaurant is worth trying.